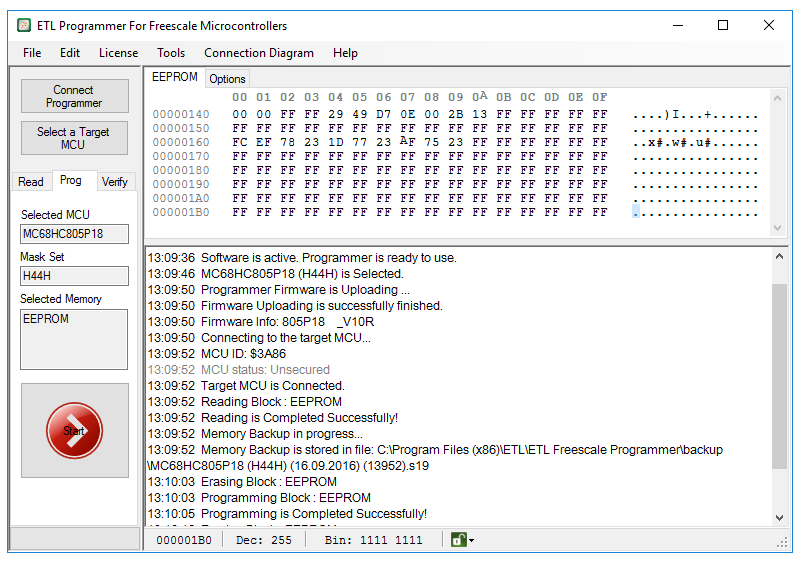 MC68HC805P18 Software Activation Key. The software works with the Universal HyperFProg Hardware only. 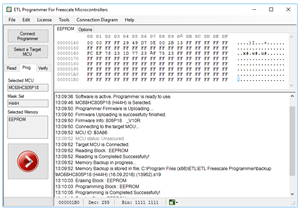 The software allows to Read/Program/Verify EEPROM. NOTE: Software works with the Universal HyperFProg Hardware only!